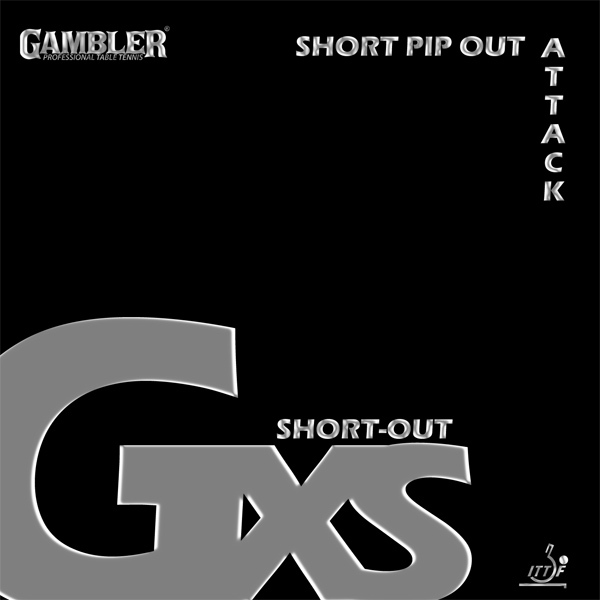 Gambler GXS is a fast attacking short pip with powerful grip topped pimples. 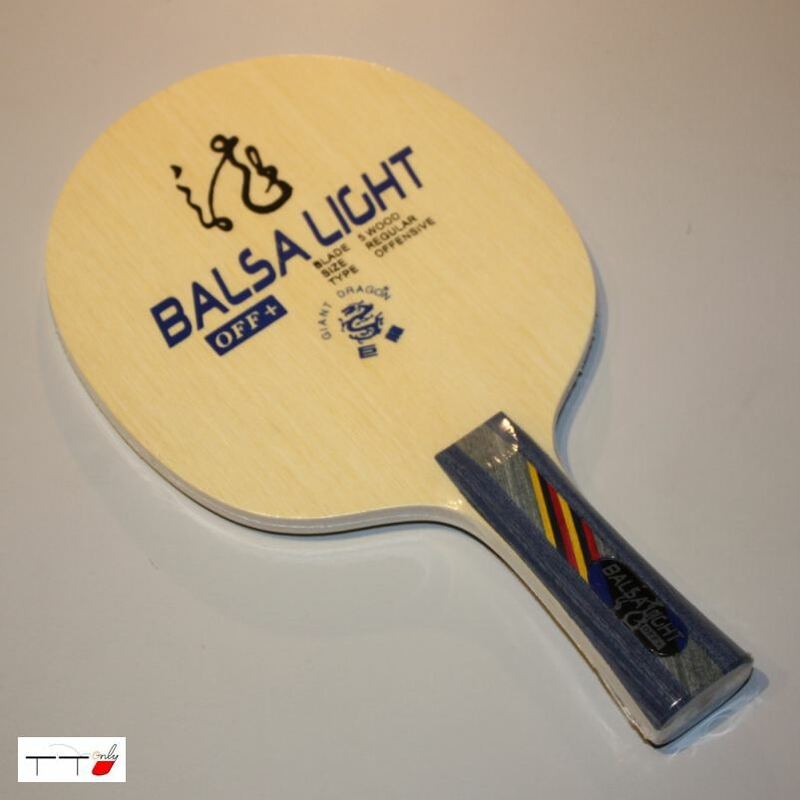 GXS is designed with the off the bounce all out attacker in mind. 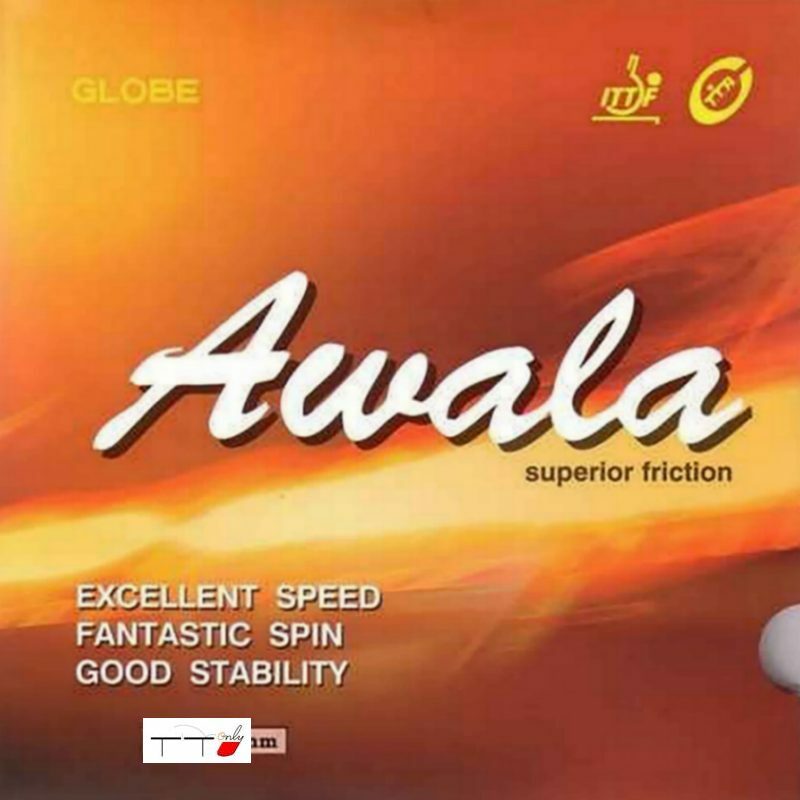 GXS is very powerful and plays with exceptional spin for an all out pip rubber.